The mission of the CI is to enhance the quality and effectiveness of the CAREC Program by providing evidence-based research, capacity-building services, and networking with research institutions. 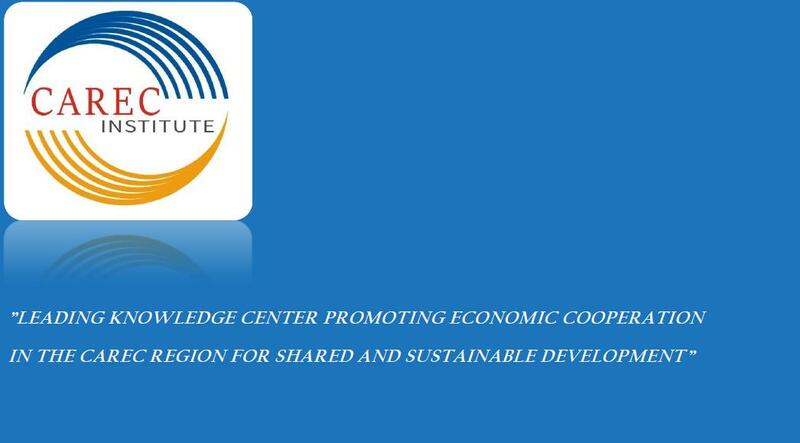 The Chief Economist will help position CI as a center of excellence for conducting economic research and analysis in the region. The Head of Knowledge Generation (Research) Unit Head of Knowledge Generation (Research) Unit is a managerial and international staff position, under the guidance of the Management team of CI. The Senior Research Officer is an international staff position, under the guidance of the Head of Knowledge Generation Unit. The Senior Research Fellow, Tourism Specialist is a Secondee position that reports to the Unit Head of CI (designation to be identified). The Senior Research Fellow, Trade Specialist is a Secondee position that reports to the Head of Knowledge Generation Unit of the CI. ● The applications should be emailed to Ms. Wendy (hr@carecinstitute.org) by 7:00 p.m., Beijing time, May 3, 2019 (Friday). CI is an equal opportunity employer and women are encouraged to apply. Only short-listed applicants will be contacted. ● The candidates are required to certify that all information provided on any employment application form, resume or CV is complete, true and accurate to the best of his/her knowledge. He/ She understands that information may be verified, and any misrepresentation of facts may be considered cause for dismissal regardless of when discovered by the CAREC Institute. 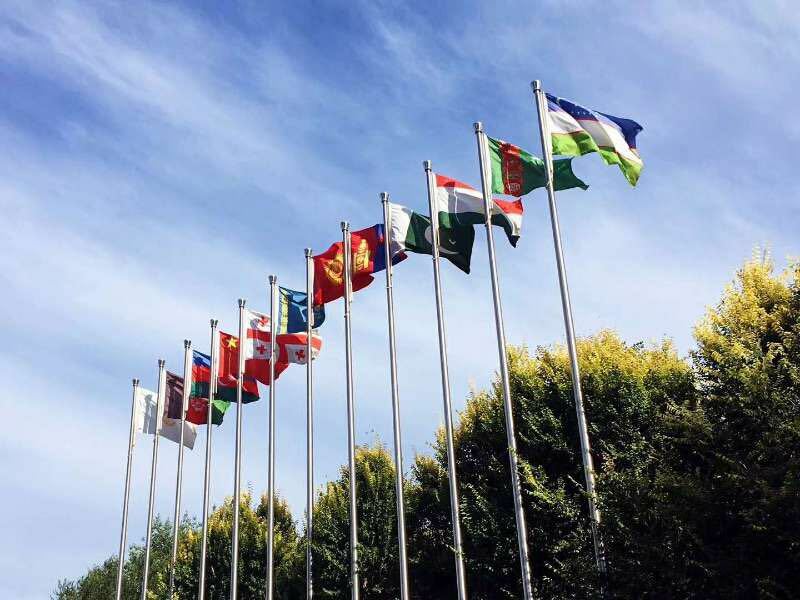 (*) Eleven CAREC member countries include Afghanistan, Azerbaijan, People’s Republic of China (PRC), Georgia, Kazakhstan, Kyrgyz Republic, Mongolia, Pakistan, Tajikistan, Turkmenistan, and Uzbekistan.